Tenollar, a former student of Baguio City National High School, earned a trip to FC Bayern Munich in Germany for the Allianz Junior Football Camp in 2017. The town of Lingayen in Pangasinan and Angeles City in Pampanga will be the host for this year's Luzon Regional qualifiers of the Allianz Explorer Camp Football Edition hatched by Allianz Philippines. 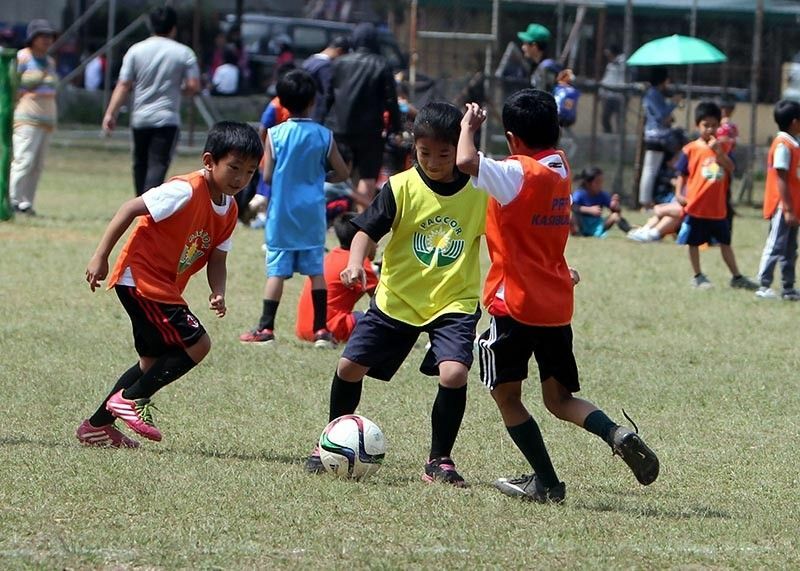 “The Philippines is teeming with talents in football. We just need to give our youth the support and venue to further hone their skills and excel in the sport. In the Philippines, this can be easily achieved through futsal, a sport that can be organized and played in gyms. It’s proven across the world that futsal develops better football players, and our experience tells us that futsal is an appropriate development approach for the Philippine setting,” said Danny Moran, chairman of the Henry V. Moran Foundation, the non-profit organization dedicated to helping the youth in public schools across the country through football and futsal. PFF general secretary Edwin Gastanes gives his organization’s full support for the event. “The PFF is always pleased to see private entities like Allianz and the Henry V. Moran Foundation in helping us grow the sport of futsal in the country. Allianz’s support is a welcome act by the PFF and we hope that the children who join this tournament will have fun and display their skills and talents throughout the competition,” he said in a message. Lingayen will host the event on April 23-24 while the Angeles leg will be on May 25-26.